Frank Van Diggelen is a principal engineer in the Android location team, leading high-accuracy location including Wi-Fi and GPS. He holds more than 90 U.S. patents on GPS, and is the author of A-GPS, a textbook on Assisted-GPS. He has a Ph.D. from Cambridge University and teaches a GPS class at Stanford. How to achieve 1-meter accuracy in Android Posted on 03 Jul 2018 in the Featured Stories & From the Magazine & Mobile categories. 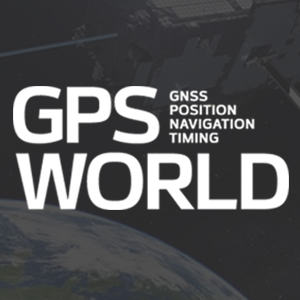 Innovation: Precise positioning using raw GPS measurements from Android smartphones Posted on 07 Nov 2016 in the From the Magazine & Innovation & Mobile categories.